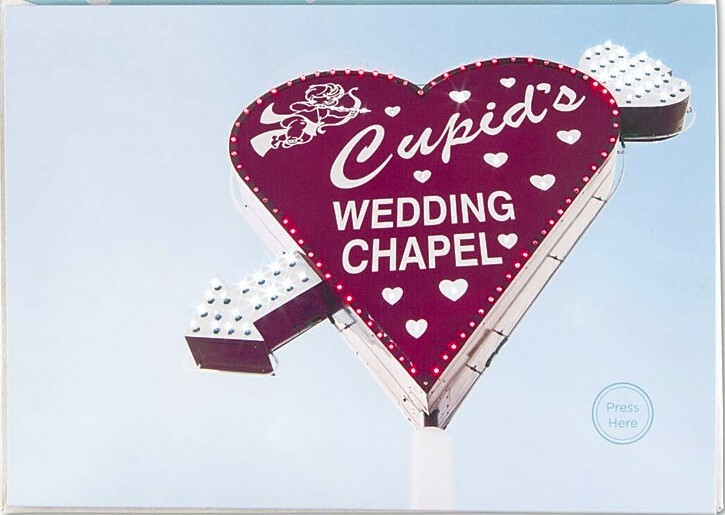 Cupid sign lights up and plays “Going To The Chapel” … love the retro Vegas vibe! 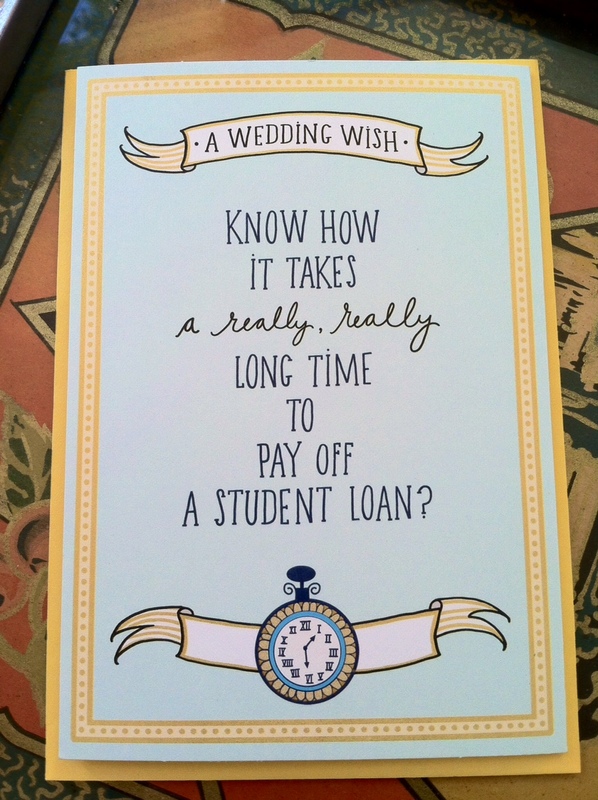 The card is from PAPYRUS, known for their upscale flair and use of artistic papers and foils. The California based company was founded in 1950 by Mr. and Mrs. Schurman whose daughter now runs a retail empire that includes PAPYRUS, Carlton and American Greeting.